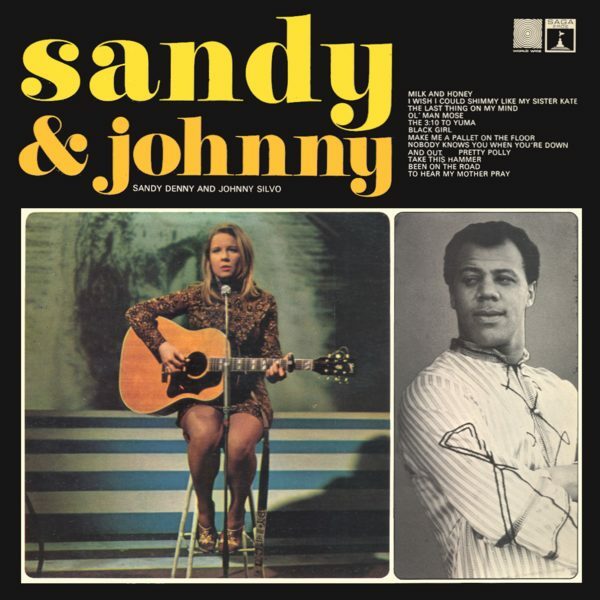 ‘Sandy and Johnny’ was recorded on April 26, 1967. This record’s version of ‘Been on the Road So Long’ features Sandy on lead vocal. 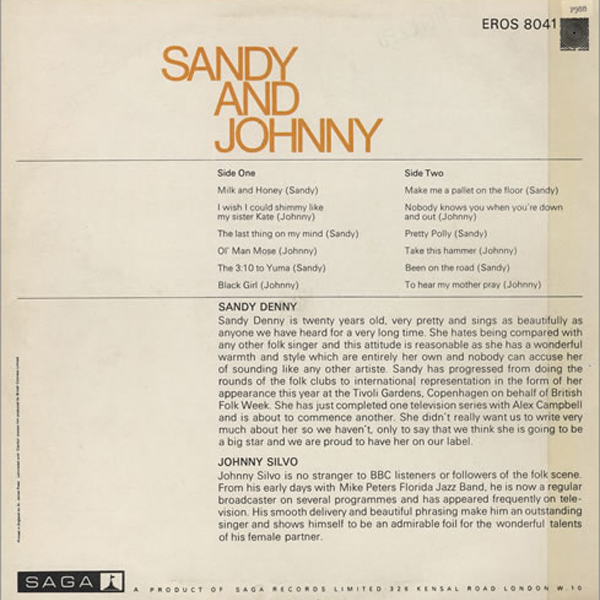 Sandy’s solo tracks were later reissued on the LP and CD ‘The Original Sandy Denny’. 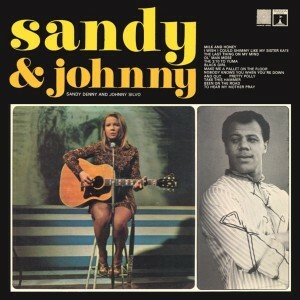 The cover image of Sandy was taken in Birmingham during Sandy’s performance as part of ‘Folksingers for freedom in Vietnam’.